The village of Mahone Bay has been called a picture-perfect maritime town, and the surrounding waters, also known as Mahone Bay, are said to be home to 365 islands. While the first claim is definitely true, the latter is likely a stretch, unless one counted every exposed rock and ledge at the lowest of tides. A more conservative count of the offshore islands yields something around 100, still an impressive number. Many of these islands are named after original grantees in Mahone Bay. Westhaver Island, which has been home to a variety of lights over the years, is named after Jacob Westheffer or some of his descendants. Nearby, Strum Island was named for the Strum family that emigrated from Europe to South Carolina, and then, being loyal to the Crown, left the colonies around 1777 and eventually settled in Mahone Bay. Three descendants of the Strum family would serve as keepers on Westhaver Island. The new lighthouse on Westhaver Island, Mahone Bay, Lunenburg County, was also built last year. The main building consists of a tower 38 feet high from its base to the vane on the lantern, with an attachment for a keeper’s dwelling and is painted white. There is also an oil store and an outhouse. The light is fixed white, elevated 56 feet above the seal level and throws a most effective light to a distance of about 13 miles, visible all around the horizon. The illuminating apparatus is dioptric of the sixth order. The buildings were constructed under contract by Mr. James Smith of Lunenburg, for the sum of $1,325. The light was put in operation on the 10th October last (1882). Edward Strum was appointed the first keeper of the Westhaver Island Lighthouse at the age of sixty-eight and received an annual salary of $300. After Edward passed away in 1885, his brother, J. Peter Strum, took over responsibility for the lighthouse. 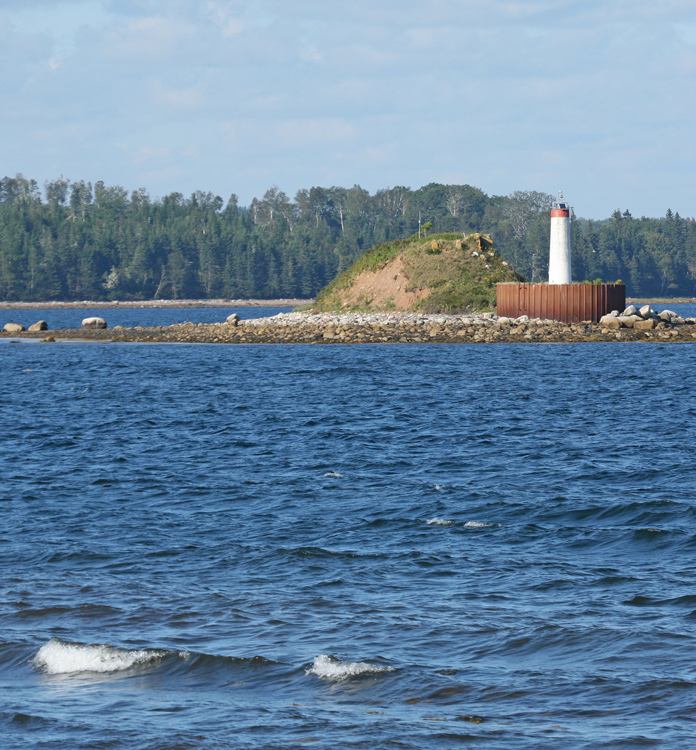 On June 28, 1887, the Westhaver Island Lighthouse was destroyed by fire, but a provisional light with the same character (fixed white) was established on the island on July 19, 1887, when a small dioptric lens lantern was shown from atop a mast, thirty-two feet high. Rather than build a new lighthouse, the oil store was converted into a shelter for the keeper, and the mast and lantern continued to function as the light. On September 25, 1888, James Alfred Strum was appointed keeper, becoming the third Strum brother to serve at Westhaver Island. In 1896, a new lighthouse was built to replace the mast light. The Annual Report of the Department of Marine and Fisheries for 1896 gives the details. 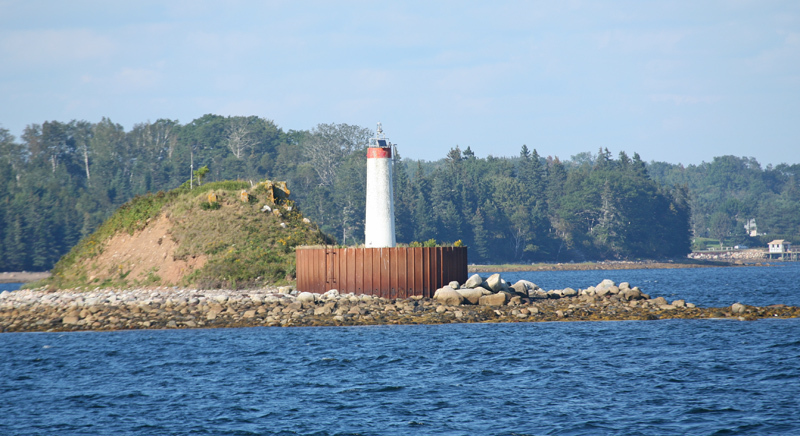 The light on Westhaver Island, at the entrance to Mahone Harbour, Mahone Bay, Atlantic Coast of Nova Scotia, was improved by the substitution for the mast formerly maintained, a more powerful light in an enclosed tower. The new tower is erected on the summit of the island, near its south-east end, on a site about 30 feet above high water mark. It is a square wooden building painted white surmounted by a hexagonal iron lantern painted red, and attached to its Northwest side is a small white wooden dwelling. The height of the tower from its base to the vane on the lantern is 27 feet. The light is a fixed white light elevated 54 feet above high water mark, and visible 12 miles from all points of approach. The illuminating apparatus is dioptric of the seventh order. The change from mast to the tower was made on the 15th January, 1896, when the mast was removed. James Strum was keeper during the construction of the new Westhaver Island Lighthouse and remained at the lighthouse until at least 1903. 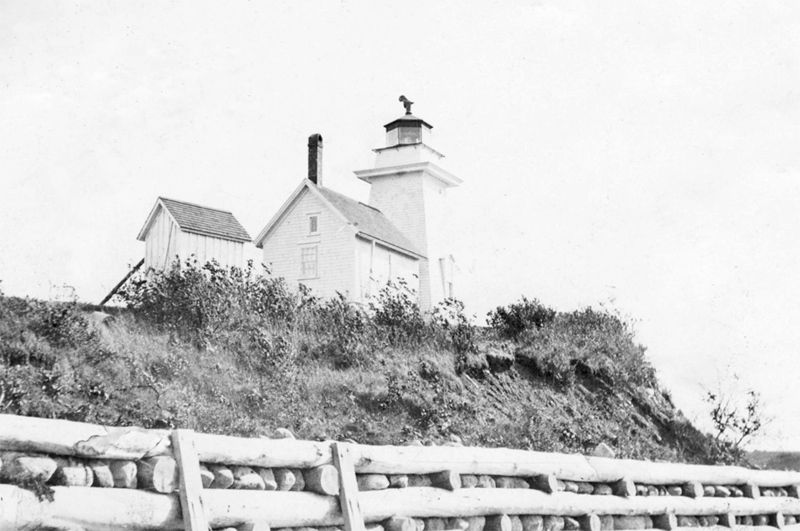 An acetylene light was installed in the lighthouse in 1921, allowing the station to be made unwatched. In 1948, the wooden lighthouse was removed and replaced by a steel skeletal tower, which served until a helicopter lowered the present fiberglass tower into position atop a circular caisson in 1985. Remains of the foundation for the 1896 lighthouse can still be seen atop the island. Westhaver Island is reserved as a tern nesting site in the summer, so landing is not permitted. Located on Westhaver Island at the entrance to Mahone Bay. For a larger map of Westhaver Island Lighthouse, click the lighthouse in the above map. 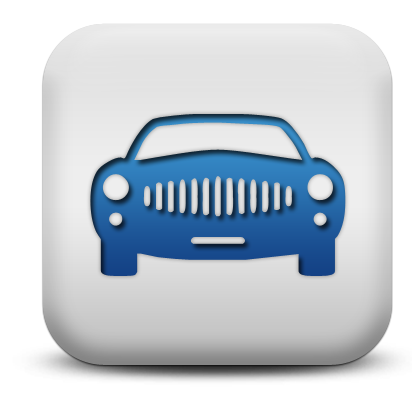 From Highway 103, take Exit 11 and travel south for 0.9 km (0.6 miles), and then turn left onto Highway 325 and continue for 2.7 km (1.7 miles) to Mahone Bay. In the town, turn right on Main Street (Route 3), and continue for 3.2 km (2 miles), and then turn left onto Maders Cove Road. Follow this road along the water and look for the lighthouse offshore. The lighthouse is owned by the Canadian Coast Guard. Grounds open, tower closed.